"I want to thank you both for being so kind and good to me. My tooth feels just fine! I think of both of you often and will return." "Your office is absolutely beautiful - especially the music. All my visits were relaxing and painless!" "I just want to thank you for your patience, kindness and understanding as you worked on my tooth. I never thought I could ever say that having a ‘root canal’ truly was not so bad! " 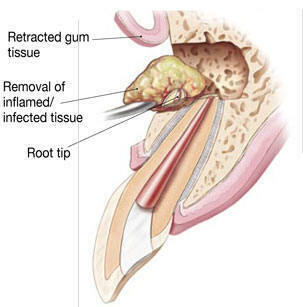 In this procedure, we will open the gum tissue near the tooth to see the underlying bone and to remove any inflamed or infected tissue. The very end of the root will also be removed in most cases. 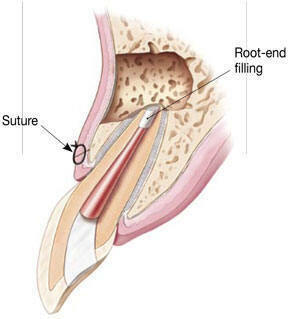 Other surgeries we might perform include repairing an injured root or removing one or more roots. These procedures are designed to help you save your tooth. Local anesthetics make the procedure comfortable. 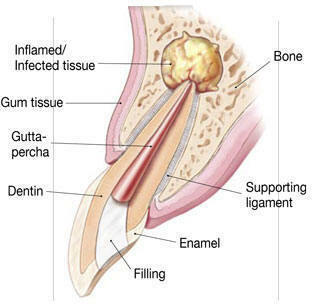 You may feel some discomfort or experience slight swelling while the incision heals. This is normal for any surgical procedure. 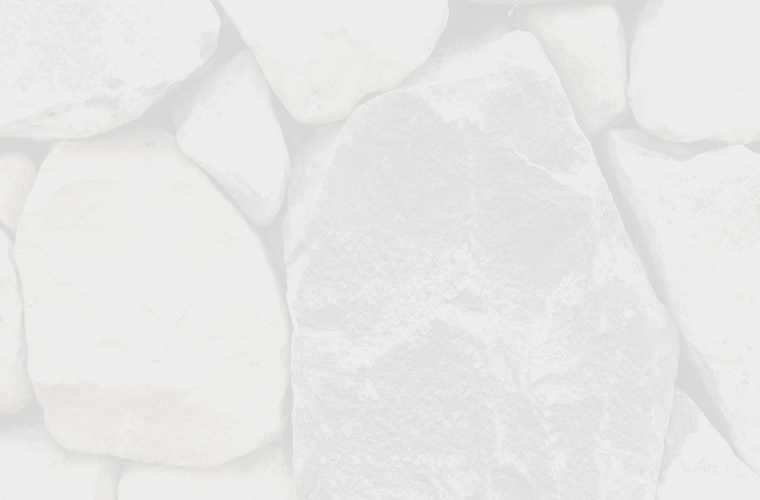 We will prescribe appropriate pain medication to alleviate your discomfort. You will receive you specific postoperative instructions to follow. If you have questions after your procedure, or if you have pain that does not respond to medication, call our office right away. Often you can, but under certain circumstances it might be better if someone drives you. We will discuss this before your appointment so that you can make transportation arrangements if necessary. Most patients return to work or other routine activities the next day. Each insurance plan is different. Check with your employer or insurance company prior to treatment. Our staff will check your insurance coverage, explain it to you and inform you of what your expected portion will be. 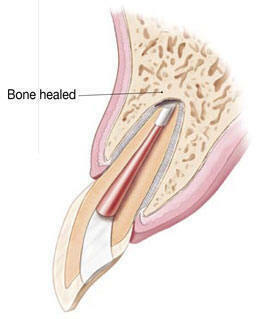 Often, the only alternative to surgery is extraction of the tooth. The extracted tooth should then be replaced with an implant, bridge, or removable partial denture to restore chewing function and to prevent adjacent teeth from shifting. Because these alternatives require surgery or dental procedures on adjacent healthy teeth, endodontic surgery is usually the most biologic and cost-effective option for maintaining your oral health.